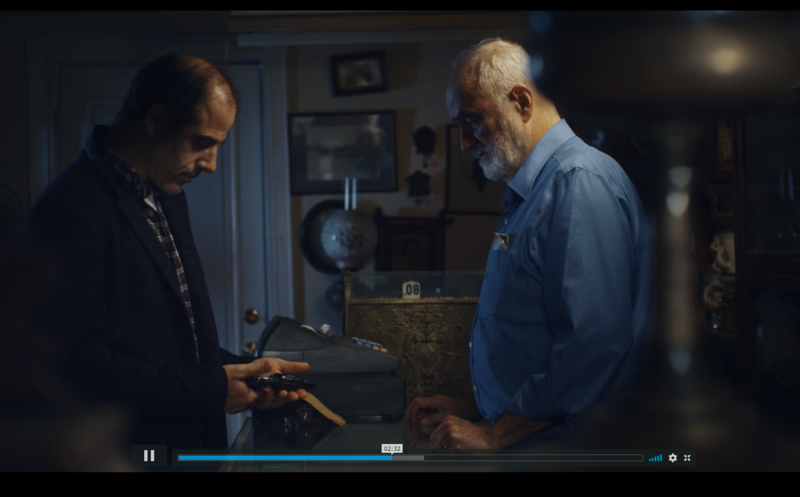 “On the House” is a short film that tells the story of a troubled man’s experience in purchasing a firearm at a country pawn shop. The film was shot in the Hudson Valley (Ulster and Columbia County, NY). 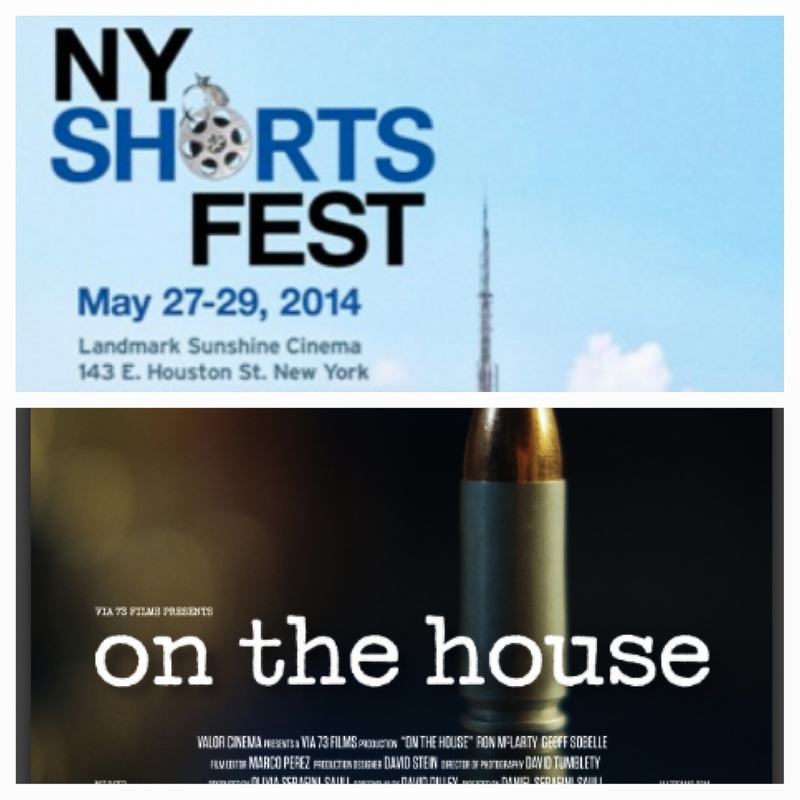 World Premier Woodstock Film Festival Official Selection of the New York Short Film Festival. “Mary Bauer” is a short film that tells the story of a sleepwalker who repeatedly journeys, by foot, through the city and suburbs until she reaches the countryside and house where she grew up. The film was inspired by the shadows cast in the streets of Brooklyn, NY. It was shot on the streets of Brooklyn, Manhattan and in Columbia County, NY. “A to B” tells the story of a man driving in his car through dark back country roads. The film was shot in the town of Ancram in Columbia County, NY.